All of the pictures above are a direct result of our Friends of Scouting Campaign. Without your generous support Scouts would not be able to participate in Scouting activities like the ones above. 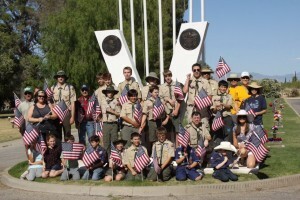 What is the role of the Catalina Council and the local Scout office in supporting Scouting in Southern Arizona? This is a great question that deserves a great answer. 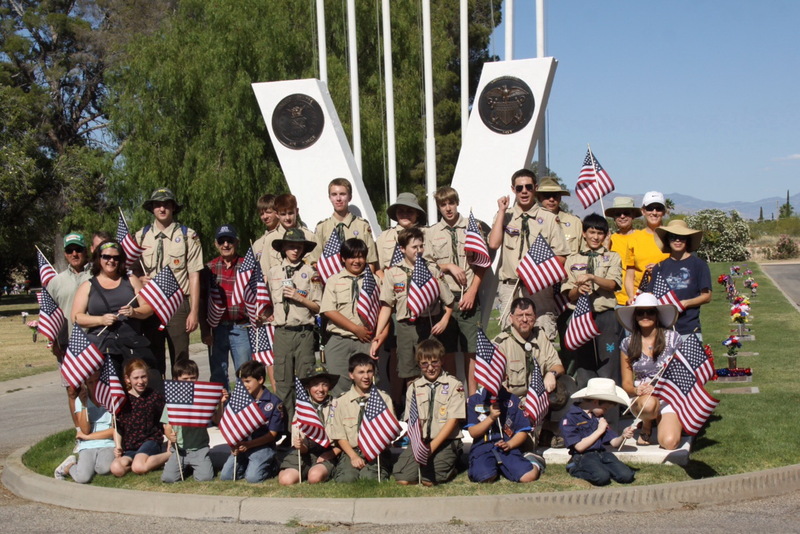 The local council is chartered by the Boy Scouts of America and exists to accomplish four main functions in a geographic area—membership, finance, program, and unit service. These functions create, support, and sustain healthy Scouting units. How does this apply to you the Scout Family? We support you with the list below. SUPPORT AND MENTORSHIP OF VOLUNTEERS—This is accomplished through a strong district commissioner staff who regularly interact with local Scouting unit leaders. UNDERWRITE INSURANCE PROTECTION—To include liability insurance protection and supplemental health/sickness insurance protection. 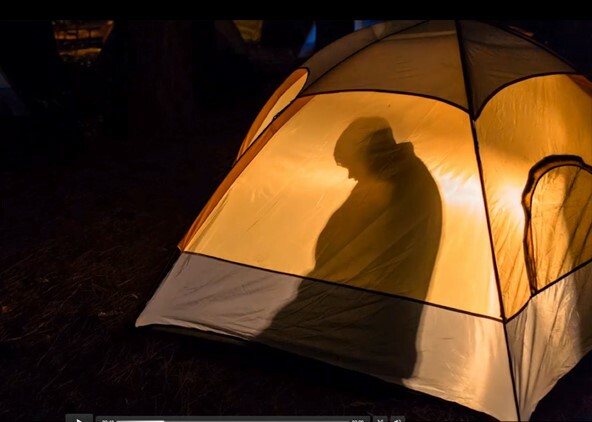 PROPERTIES—Catalina Council offers two diverse properties for Scouting use—Camp Lawton located on Mt. Lemmon and Double V Scout Ranch in the valley. 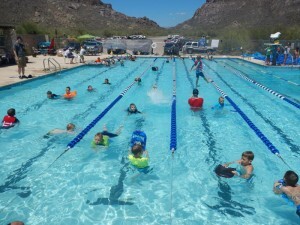 PROGRAMS—Catalina Council offers many outstanding, year-round quality programs designed to supplement unit activities including camporees, merit badge days, bike rodeos, Webelos Woods Cub Camps, and much more. ORGANIZATIONAL STAFF—Scouting staff (DE’s @ office personnel) is available to help and assist unit leaders at any time. Scouting staff maintain’ s unit records for membership and advancement. RISK-FREE FUNDRAISING OPPORTUNITIES—Catalina Council provides an annual popcorn sale where the largest portion of the proceeds are returned to Scouting units. SUNDRY ACCOUNTS FOR EASY SCOUT SHOP PURCHASES—Catalina Council offers unit sundry accounts so advancement volunteers can come and purchase badges in the Scout Shop easily. Financial resources for the local council (the local non-profit corporation chartered by the National Council) come from an annual Friends of Scouting (FOS) campaign, local United Ways, foundation grants, special events, project sales, investment income, trust funds, bequests, and gifts of real and personal property. These funds provide for professional staff supervision, organization of new Scouting units, service for existing units, training of volunteer leaders, and maintenance of local camps. They also finance the operation of the local council service center, where volunteer leaders obtain literature, insignia, advancement badges, and other items vital to the program. In addition, the service maintains advancement and membership records. 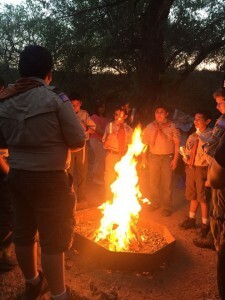 Assisted by their parents or guardians, boys in Cub Scouting, Boy Scouting, and Varsity Scouting and young men and women in Venturing pay their from personal savings and participation in money-earning projects. Members buy their own uniforms, handbooks, and personal equipment and pay for their own camp fees. Weekly or monthly dues and funds from approved money-earning projects meet expenses for supplies and activities in the Cub Scout Pack, Boy Scout Troop, Varsity Scout Team, and Venturing Crew. These monies help pay for camping equipment, registration fees, Boy’s Life magazine, uniform insignia, special activities, and program materials. Question: Is my donation Tax Deductable? Answer: Yes, the BSA is an approved Non-Profit organization. Question: Is there a minimum donation limit? Answer: No, while we encourage you to donate at least enough to fund the program for one scout for one year, any donation is accepted and appreciated. Question: What methods may I use to pay for my Donation? Answer: You can pay with cash, check, Mastercard, Visa or be billed. Please view the FOS Donation Form to see the billing options. Question: How do I make my donation? Answer: Either print, fill out and send in an FOS Donation Form or attend an FOS presentation at your closest Cub or Boy Scout unit. Question: Can I donate Stock? Answer: Yes, call the Catalina Council Service Center at (520)750-0385 or Toll Free 1-800-765-2543 for more information. Please list your reason for donation for our records. If you mark anonymous donation below, we will keep that information anonymous. Help us Notify the Unit of the donation on their behalf with an email address for a member of the unit. The individual or family will receive notification of your donation, if you choose. You will receive an acknowledgement of your donation for your records but no other recognition will be made. Partner Unit Goal: Achieve 100% of Friends of Scouting Unit Goal. Contribute to the Council at an average of $125 per youth member through Friends of Scouting, popcorn sales, and/or an other fundraiser and have a FOS presentation. Achieve Gold, Silver, or Bronze level in the Journey to Excellence program. Unit 2250 has 20 boys. Their Partnership with Scouting goal would be $2,500 (20 x $125). They sold $6,000 in gross popcorn sales last fall. Their net popcorn sale contribution to the Council would be $1,800 ($6,000 x 30%). If they raised $700 in the Friends of Scouting campaign this spring, they would qualify for the Partnership with Scouting benefits. Please consider underwriting the cost of at least one Scout, which is $125 for a year of Scouting. A $125 annual gift paid monthly is $10.41 a month, less than what it costs for two movie tickets. But, the impact lasts much longer. You can make your gift this evening anyway you would like. Make a pledge, pay cash or by check to “BSA”, or by credit card. Thank you very much for the difference you already make with your involvement in Scouting. We hope you will join many volunteers by participating in Friends of Scouting, because without it, the future of this great program may not be here when we need it most. “To Do My Duty To God and My Country”… Scouts have lived by these words since 1910 and throughout the years since then, parents have counted on Scouting to help their sons grow into strong, trustworthy leaders of good character. The Boy Scouts of America provides youth with programs and activities that allows them to try new things, provide service to others, build self-confidence, and reinforce ethical standards.